Sarah Kelly is an associate in the Firm's Doha office, practicing in the Construction and Engineering Group. 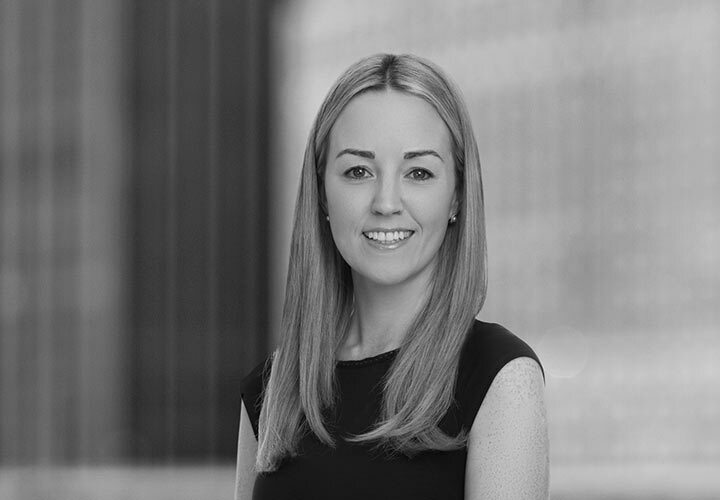 Sarah specialises in contentious construction work, with an emphasis on international arbitration. Sarah has significant experience in Europe and the Middle East of advising and acting for employers, contractors and professional consultants in relation to a broad range of construction and related commercial matters – from contract drafting and interpretation, to the negotiation of settlement agreements and representation in substantive and ancillary contentious proceedings. 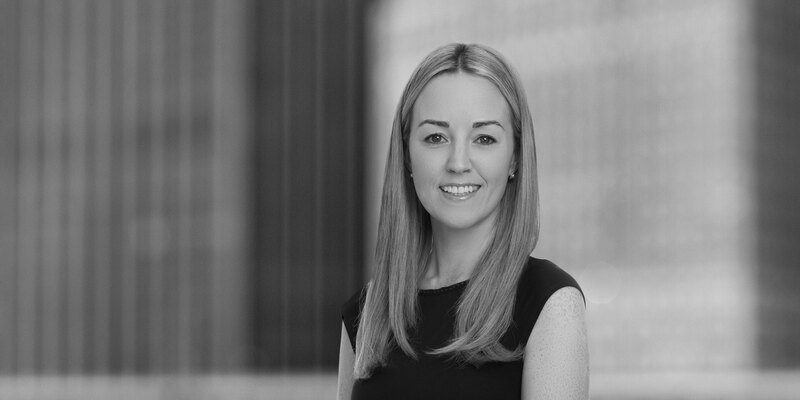 Prior to joining White & Case in January 2014, Sarah practised with a leading law firm in Qatar, and before that with a specialist construction law firm in Ireland. Advising an Asian contractor in respect of claims arising from the performance of an EPC contract for the construction of oil platforms, pipelines and associated works off the coast of Qatar. Representing a Middle Eastern sovereign government in an ICC arbitration concerning the construction of the passenger terminal building at an international airport. Approximately US$1bn claimed in total, with issues in dispute including the valuation of variations and delay and disruption costs. Contract based on the FIDIC Yellow Book. Acting for a major European contractor in the ICC arbitration of disputes (with both the employer and a sub-contractor) arising under an EPC contract for the construction of a power plant in Qatar. Representing a Middle Eastern government in a dispute concerning enabling works on a major transport infrastructure project. Advising a Qatari state-owned entity on the settlement a dispute with an European contractor regarding the construction of a circa QAR 1 billion mixed-use development in Qatar.